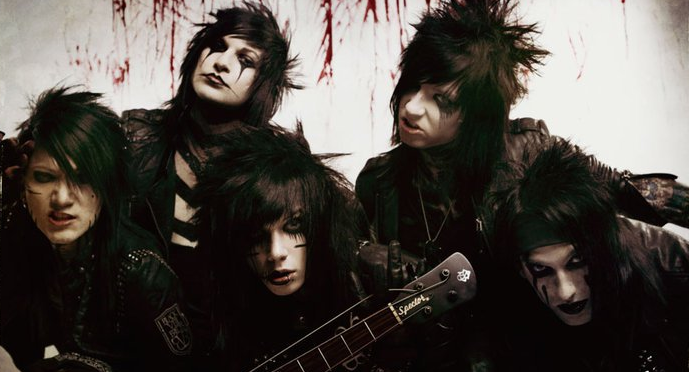 Black Veil Brides: June 14th! Today,the new album "Set The World On Fire" is releasing!!! for Turkish fans : I talked to Chris Biersack (Andy's dad) and he promised me that we can find the album in Turkey cause the album will be worldwide !! !